Come down to the bookstore to meet Kingston author Fred Cook! 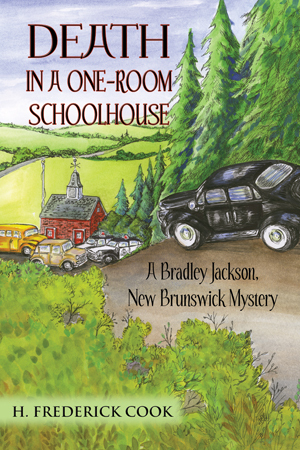 He will be here on Sunday, September 29 from 2:00pm to 4:00pm signing copies of his new cozy mystery Death in a One-Room Schoolhouse: A Bradley Jackson, New Brunswick Mystery. 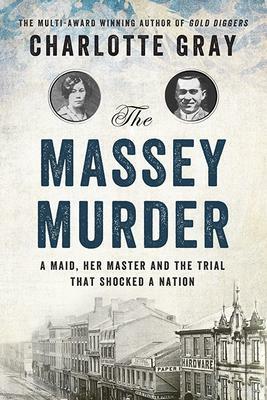 This is a cozy mystery that has minimal violence, no coarse language, a touch of humour and a hint of romance. We hope to see you all here on Sunday! Dr. Edmond Dixon will be here to chat and sign copies of his book Helping Boys Learn on Friday, September 27 from 3:00pm to 5:00pm. This is not your usual awe-inspiring account by a famous travel writer. Paul Theroux has made his last trip to the continent he loves best. 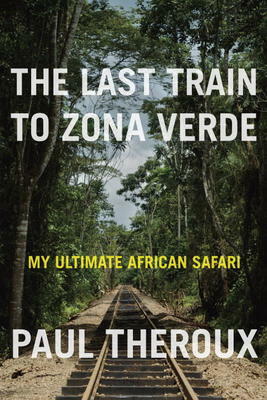 In The Last Train to Zona Verde he tells us candidly why he won’t be returning to the zona verde – i.e. African bush – and it makes for fascinating if upsetting reading. The American-born Theroux went first to Africa 20 years ago as a Peace Corps volunteer, and has returned may times to “the kingdom of light.” In this book, 50 years later, he explores the little-traveled territory of Western Africa, heading North from Capetown, through S. Africa and Namibia and on into Angola. Here he is shocked by a new Africa where country people are squeezed into cities which are nothing but slums of slapped-together mud and thatch, no running water, heat, poverty, mobs and anarchy. Though rich in oil, diamonds and gold, these centres do not share the wealth; in fact they rob their own people. Theroux does include a chapter (Riding an Elephant: the Ultimate Safari) which describes a dazzling safari, Abu Camp, where guests interact with the resident herd of elephants, whether riding or walking with them through the bush, in private reserve or 400 000 acres of total luxury. Theroux also does a bit of teaching at schools sponsored by overseas aid. But as his trip proceeds he gradually gives up on his hopes for the continent he loves. 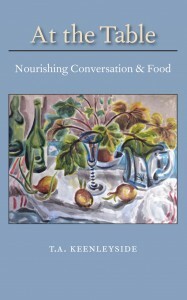 His conclusions are unsparing and he shares them with considerable honesty. 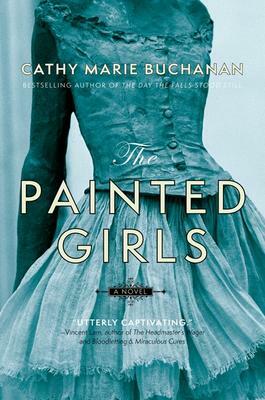 We are pleased to announce that our book club has become so popular that, starting in September 2013, there will be TWO Monthly Book Club Sessions! 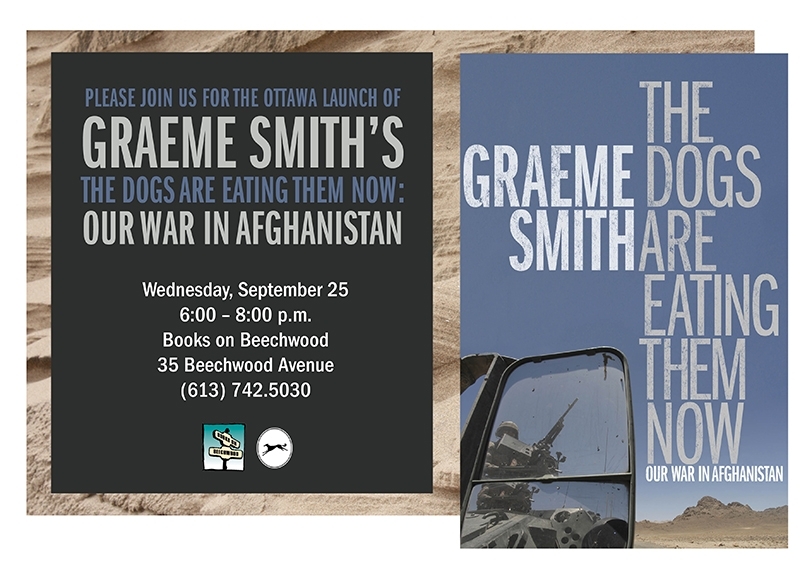 Books on Beechwood and the Mackay Clocktower Brew Pub Announce…Books ‘n Brew! 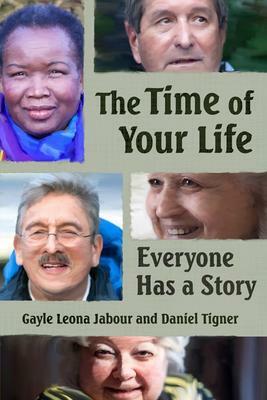 Starting in September 2013, in conjunction with the Clocktower, we will be holding a number of literary evenings. 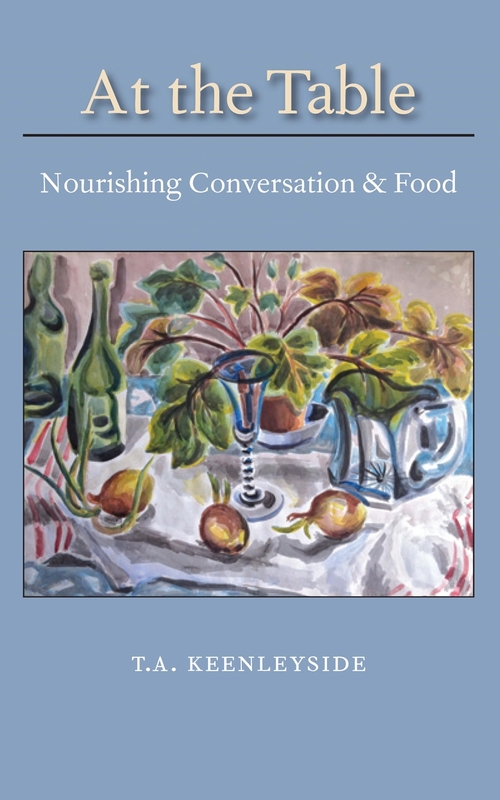 Each evening will begin at 6:00pm with dinner at the pub, which will be followed by the author’s presentation, a Q&A session, and a book signing. Attendance includes 15% off the featured author’s book and 15% off the cost of your meal if accompanied by one of the Clocktower’s famous custom brews. Reservations necessary. Please book your table with the Clocktower at 613-742-3169. 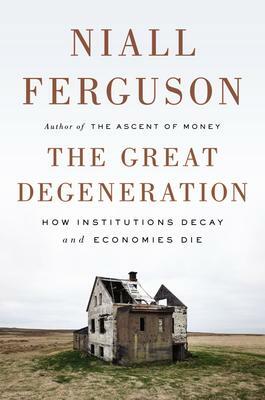 Niall Ferguson is the Scottish professor who teaches at Harvard, Oxford, and Stanford Universities and writes brilliant books on history and economics. His latest started as a series of lectures for the BBC. It has turned into a searching and provocative book that examines the widespread rot that he claims is threatening our western institutions. Ferguson notes that the rule of lawyers has often overtaken the rule of law. Taking education as an example, he shows how over the past 50 years, governments have encroached too far on the realm of civil society. To prevent squandering the breakdown of our institutions, he concludes, will take heroic leadership and radical reform. We will be closed on Monday, September 2nd for Labour Day. Regular store hours will resume on Tuesday, September 3rd.